Peter To Rot was born in 1912 in a village named Rakunai in what is today Papua New Guinea. The region had for some time been visited by Christian missionaries, but Peter's father, Angelo To Puia, who was chief of the village, and his mother, Maria la Tumul, were baptized as adults and were among the first Catholics in the country. Peter was one of six children, and from an early age he was very interested in his faith. Because of this, he was trained to be a catechist, a teacher of religion. So when Peter was 18 he became a student at St. Paul's Mission School. 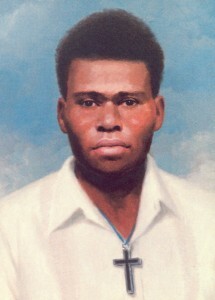 He was a very good student and became a catechist within three years, the youngest of all the catechists in Papua New Guinea. He worked with the people of Rakunai and was known to be an excellent teacher. Peter always carried a Bible with him and knew much of it by heart. 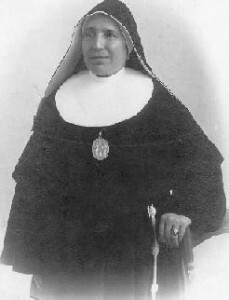 In 1936 he married Paula la Varpit, a Catholic from a nearby village. They had three children, but only his daughter, Rufina, survived past childhood. World War II changed the lives of the people of Papua New Guinea forever. The Japanese forces occupied the island nation, and all missionaries were imprisoned. This left Peter as the only spiritual leader of all Catholics in the area. 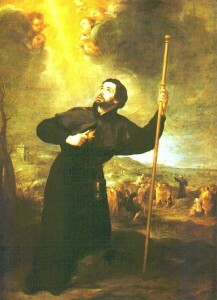 He provided prayer services, instruction, the Eucharist and Baptism, and helped the poor. He built a church for Catholics from tree branches, the only material available. When people were afraid, he reminded them that God was with them. In 1942, the Japanese forbade all Christian worship and any type of religious gatherings, even those in homes. They wanted the local chieftains to cooperate with them and tried to push the tribes back to their pre-Christian forms of life, including such practices as having several wives. Peter's older brother supported this. But Peter did not, and when he became loud in his protests and was known to hold Catholic prayer services in caves, he was seen as a problem for the Japanese. In 1945 he was arrested and sentenced to several months in prison. But the Japanese leaders had no intention of allowing Peter to leave prison, because his catechetical work and the support people had for him was too dangerous to their cause. At one point he told his visiting wife and mother that a Japanese doctor had been called to give him medicine, even though he had not been sick, and he believed he would be killed. He told his family that he would die for the Church. He was praying when men came for him. Witnesses say he was given a drink and an injection, and his mouth was covered. The next morning, Japanese authorities acted very surprised to find Peter To Rot dead. But marks on his body and other signs made it clear he had not died of natural causes. He was given a chief's funeral in the Catholic cemetery, but the funeral was held in silence because people feared the Japanese. 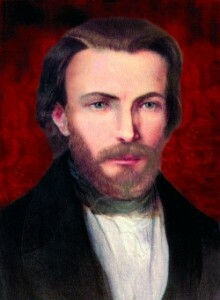 From the day of his funeral, he was seen as a martyr for the Catholic faith. On January 17, 1995, Pope John Paul II visited Papua New Guinea to celebrate the beatification of Peter To Rot.